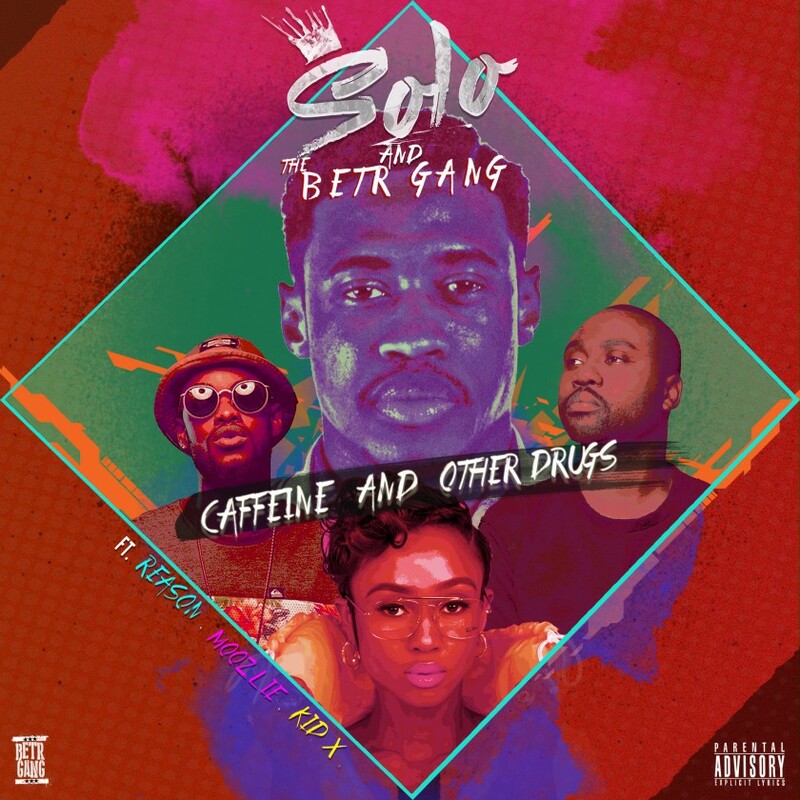 BETR Gang’s Solo has just teamed up with Reason, Moozlie and Kid X to drop a new record called ‘Caffeine And Other Drugs’. The track comes after teasing in throughout the week and finds Solo opening it up while Reason, Moozlie and Kid X effortlessly blend into the high tempo beat. The song highlights each and every artist’s lyrical abilities and showcases Solo’s current sonic deliveries.